Tulip Grove is such a unique venue because we have housed some of our most intimate weddings as well as some of our most extravagant. 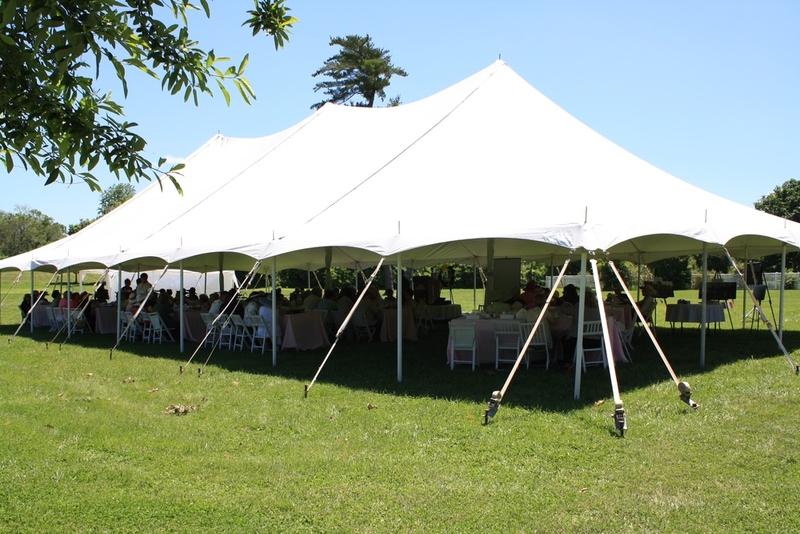 The ability our brides have to utilize the back lawn of the mansion for a tent of any size has made Tulip Grove one of our most versatile venues. Below are some amazing tented events that have been held on our grounds.